There are cars that are an instant success right from the beginning and there are some cars that despite of whatever attempt the car maker makes their sales numbers fail to turn positive. The earlier have lot of examples such as loads of Maruti cars. Recently, it is the Maruti Alto 800 that has gained much response. Similarly, there is Maruti Ertiga that is more than a success in India. Not to miss, the Mahindra XUV 5OO is another superb addition to the list. However, there are only handful of cars that can be called ill-fated or poor performers. These cars are more like their counterparts in the segment but these have something lacking that even the respective car maker is unable to find. Looking at the features and specifications, it seems nothing but poor fortune that is keeping these cars from becoming a success. Lets have a look at some of these cars. First, it was the Singur crisis, then some stray incidents of fire and then lack of customer response. All these have marred and initiated the death of a car that got so much popularity worldwide except sales. It was only once in mid 2012 that the Sanand plant’s full capacity was nearly used. Since then, the car is in want of buyers. Recently, the car had only 1500 or so takers in the entire country. 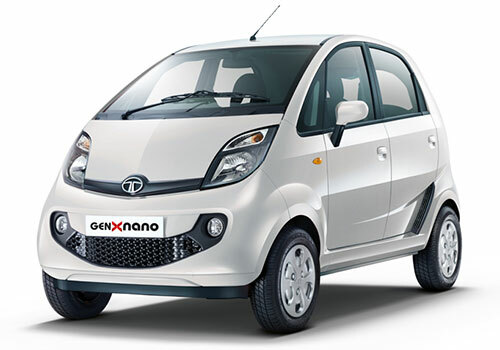 Now that all is not at all well with Nano, the car maker is soon launch is new version – the 2013 Tata Nano. Hopefully, the new model will accompany with the diesel and petrol variants as well. If that comes out to be true expect that it could make its own future in India. This is the new avatar of the erstwhile Maruti Zen that was so much hit in India that it became a dream car. At that time, it was the most luxurious hatchback in the country. But as soon as it got a new face and facelift in the form of an altogether new shape, its sales touched bottom. Poor performance on sales chart is undefined but there is something that the car buyers want and is not there in this car. 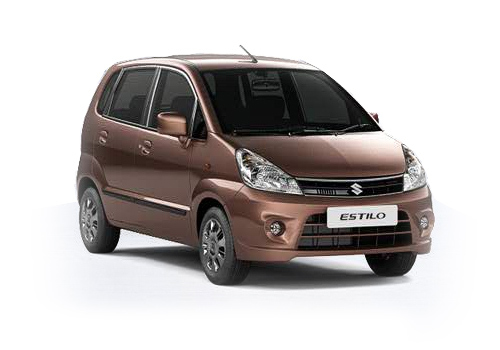 Now there is a ray of hope for this car with the launch of the new Maruti Estilo N Live Limited Edition. This car has suffered slow sales but has got a feedback for Maruti India that it should focus itself to the popular car segment only. With only a handful of unit sales in February and in the preceding months, this car has proved to be a total loss to the car maker. Now the SX4 facelift is soon to be launched and this will step up its prospects in the country. 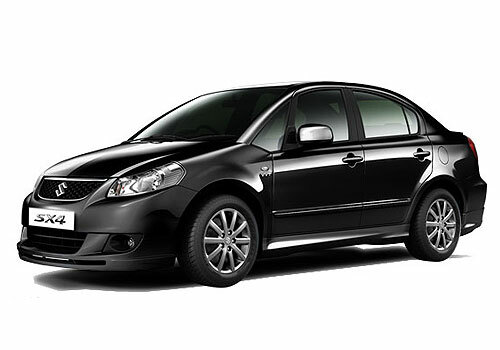 If there SX4 is marred by slow sales the Kizashi is no far behind. It is a victim of extremely low sales. That too only two digit sales. 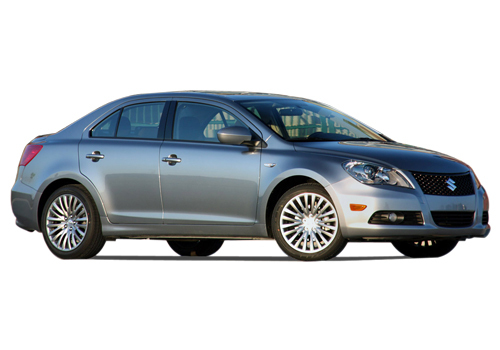 Such low turn out is not at all unexpected and now that all luxury cars will be inviting high prices, the Kizashi prospects happen to have a major blow.